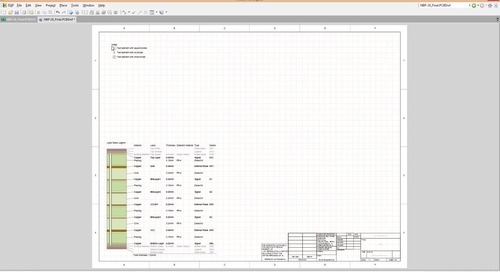 This helps alleviate the workflow problems created by proprietary design software. 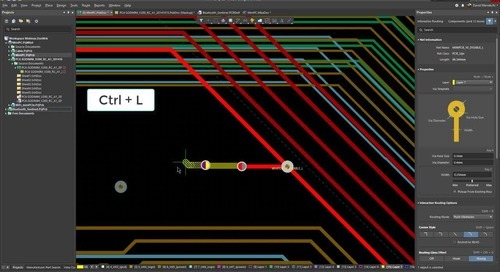 Now that PCB design software platforms have advanced and taken cues from CAD software, many PCB design programs give users the capability to import STEP models into their designs, allowing for 3D visualization. 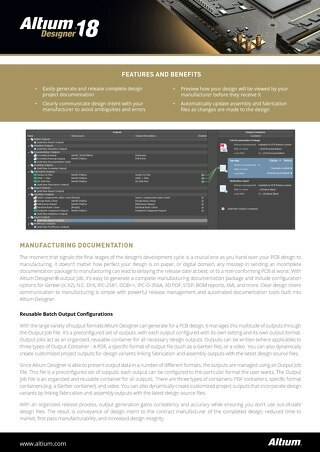 Your design software should allow you to assign STEP models to customized components, as well as give you access to pre-defined STEP models for components in your . 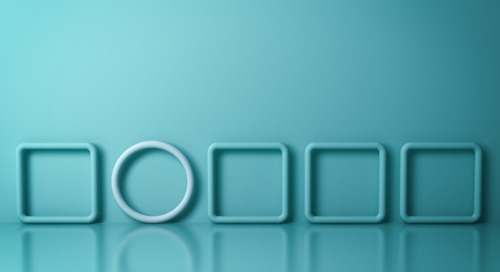 If your design software doesn’t include comprehensive component management tools, these problems become magnified. Your component libraries should have access to STEP models for each of your components, and these models should easily integrate into a 3D model of your device. 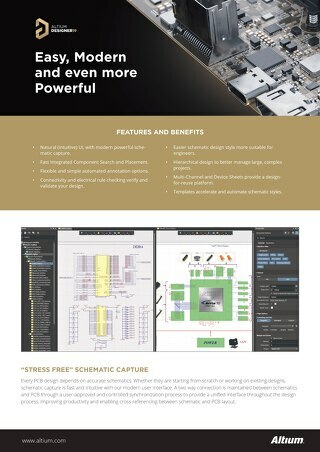 Separate design modules require a single component to be compatible with your electrical and mechanical design software, something that not all software platforms can guarantee. 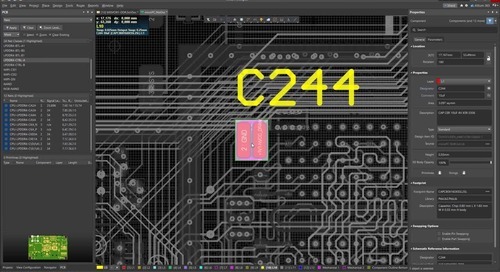 Altium is the first PCB design software platform that has integrated ECAD design with MCAD capabilities. 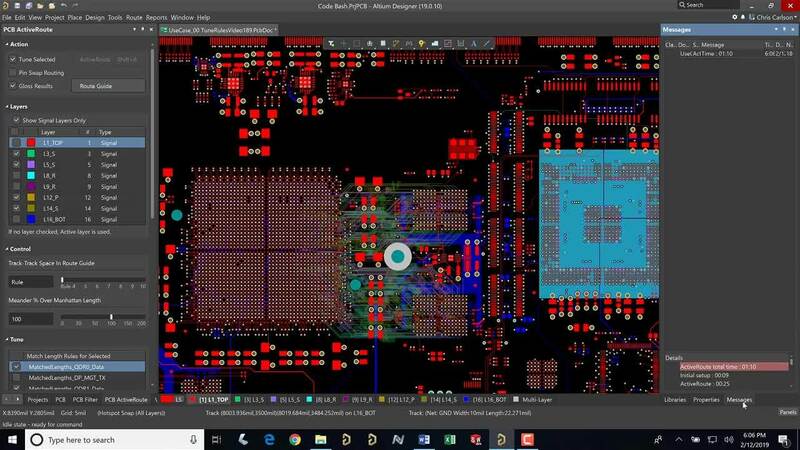 Other PCB design platforms are still trying to catch up to Altium’s superior 3D design interface. 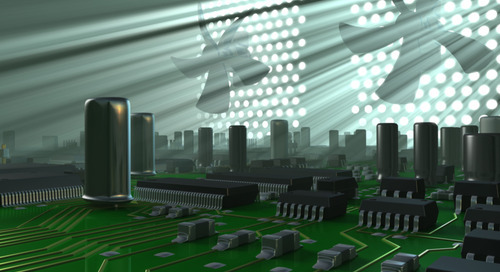 Only Altium integrates 3D modeling tools and other critical design tools into a unified design environment. 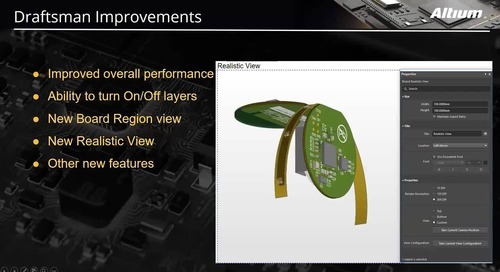 You can get a full view of your PCB’s form factor without using an external CAD program. 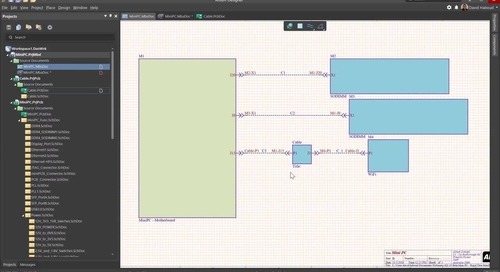 The component management tools in Altium do more than just give you access to STEP models within your design program. 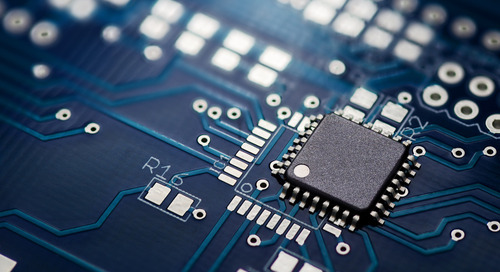 You can search component supplier information, determine the best substitute for your device, and integrate component specifications into your analysis and simulation tools. 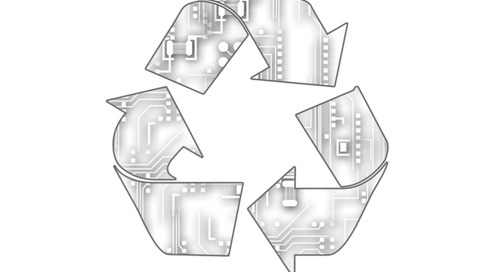 The component libraries in Altium include 3D models that seamlessly integrate into the ECAD/MCAD platform. 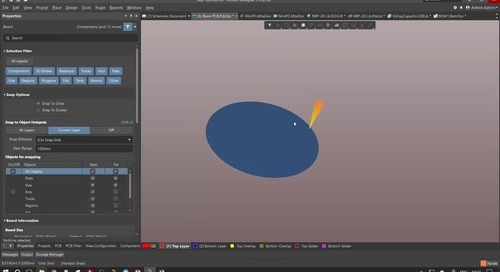 Other software platforms give you 3D design these capabilities, but only if you purchase them as an addon that is bundled with other unrelated features. 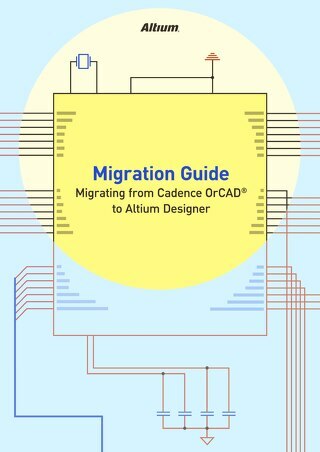 Altium is the only solution that has replaced the traditional separation between ECAD and MCAD with a single unified design interface. You can also use STEP models for component footprints in your component . 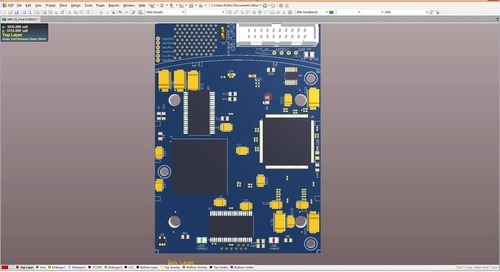 If you’re looking for an ECAD solution that also gives you access to STEP models, you need a PCB design software package like Altium . 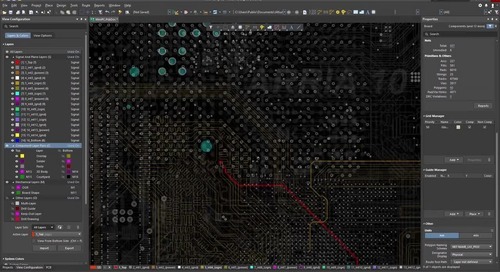 The component management features, supplier information search functions, 3D modeling, and a host of other design tools in Altium helps you move through the entire design process. 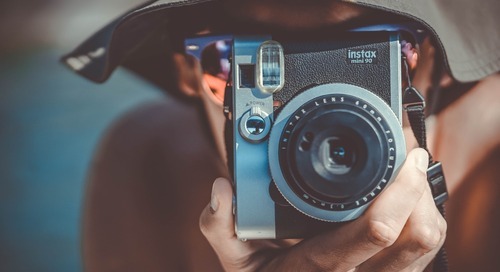 You can rest assured that your designs meet important industry standards and will work properly from your first production run. 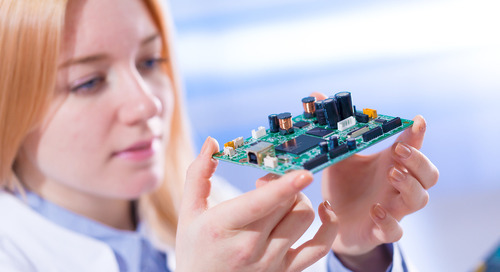 Compared to other PCB design software companies, Altium gives you the resources you need to be successful. 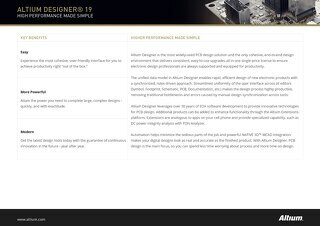 Altium ’s knowledge base is easily to accessible and includes examples for advanced design features. You’ll have access to the AltiumLive forum, user groups, video , and webinars provided by industry experts. 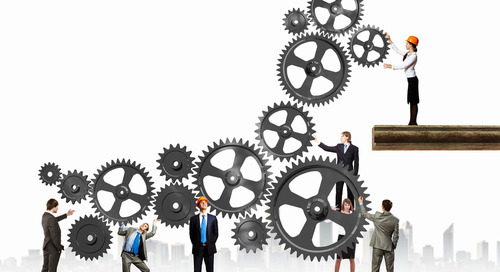 Altium knows that a strong support network will help guide you to success. 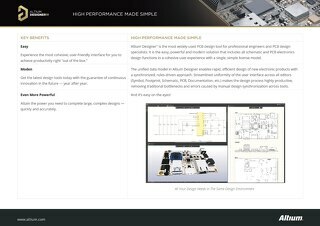 Now you can download a free trial of the best PCB layout software that all the best design, analysis, simulation tools the industry demands. 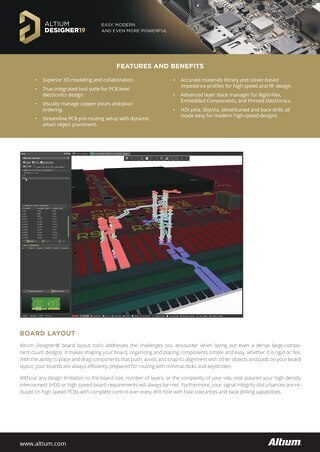 To find out more about Altium and how its 3D CAD features can help you design your next PCB, talk to an Altium expert today.